Angel Touch Personal Care, a home caregiver business based in Albuquerque, New Mexico, is under investigation for Medicaid fraud. According to investigators from the New Mexico Attorney General, among many other violations, Angel Touch billed government health programs for dead and non-existent patients. Last May, a team of investigators, who had been looking into the activities of the non-medical care provider since 2014, raided Angel Touch´s offices on 2818 4th Street NW in Albuquerque. Before the raid, law enforcers had spent more than 7,000 hours closely watching the activities of employees and patients, following a tip from an undisclosed source. 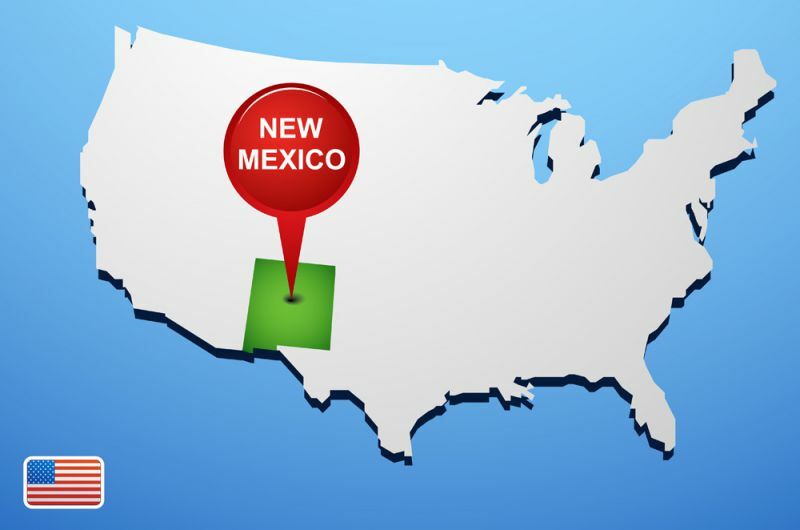 According to a spokesperson for the Attorney General´s office, investigators found evidence of New Mexico Medicaid fraud dating as far back as 2012. Besides submitting claims for home care services for defunct patients, Angel Touch Personal Care billed Medicaid for home care for patients who were hospitalized and fabricated patient identities. Angel Touch also hired caregivers with criminal records, which is against the law, including ex-convicted child abusers and kidnappers. Evidence collected by law enforcers has revealed that the home care services provider hired at least eight employees with criminal records between 2004 and 2015. The company also billed Medicaid for services rendered to spouses of caregivers in the amount of $330,000, and to individuals who did not require any home care whatsoever. Investigators believe all of these practices were part of a large-scale health care fraud scheme. The Attorney General has not yet charged Angel Touch Personal Care´s CEO Mina Sharifi or her partner Ali Reza Kazimi, but it has recommended the immediate suspension of Medicaid payments to the company. Sharifi, who owns a 10,000 square feet mansion in Albuquerque, valued at $1.6 million in Bernalillo County property tax records, has declined to comment when reporters reached out to her after the raid. According to Mina Sharifi´s current Linkedin profile, she is still owner and CEO of Angel Touch Personal Care. Curiously enough, the Better Business Bureau has given Angel Touch Personal Care with an A+ rating, in spite of the many complaints about the company that can be found on the web. In March, 2017, a prospective employee said of the company that it lacked “professionalism and transparency” and required “50 visits to clients' homes a month [with] no payment for mileage or even a stipend for use of [a] personal vehicle.” Past employees and customers, have also complained about substandard hygiene practices and neglect on the part of Angel Touch caregivers. New Mexico Attorney General Hector Balderas has declined to comment on the company’s current legal standing, but he expressed confidence in the process of the ongoing investigation. If you know of healthcare companies cheating on their billing or services involving Medicare or Medicaid, you may be eligible for a reward.